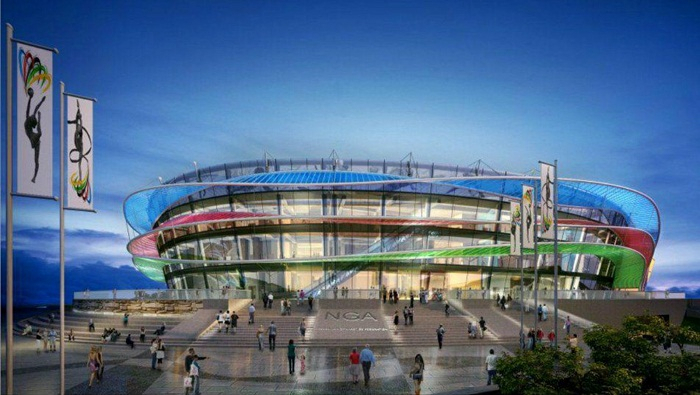 Young Azerbaijani female gymnasts won five medals in Poland, Trend reports with reference to the Azerbaijan Gymnastics Federation. 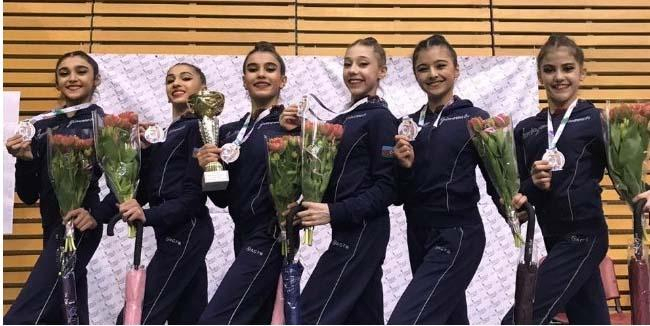 Last weekend, Azerbaijani female gymnasts decently represented Azerbaijan at the international rhythmic gymnastics tournament "Irina Cup" in Warsaw. Farida Safiyarzada, Milana Akbarova, Laman Alimuradova and Seljan Hajizada won a gold medal in the group all-around event. Among the Azerbaijani gymnasts performing with an individual program, Narmin Samadova brought three medals to the Azerbaijani team. The gymnast won gold medals in performances with clubs and ribbon. She also won a bronze medal in the all-around event. Another Azerbaijani gymnast Arzu Jalilova won a silver medal in performances with a ribbon.